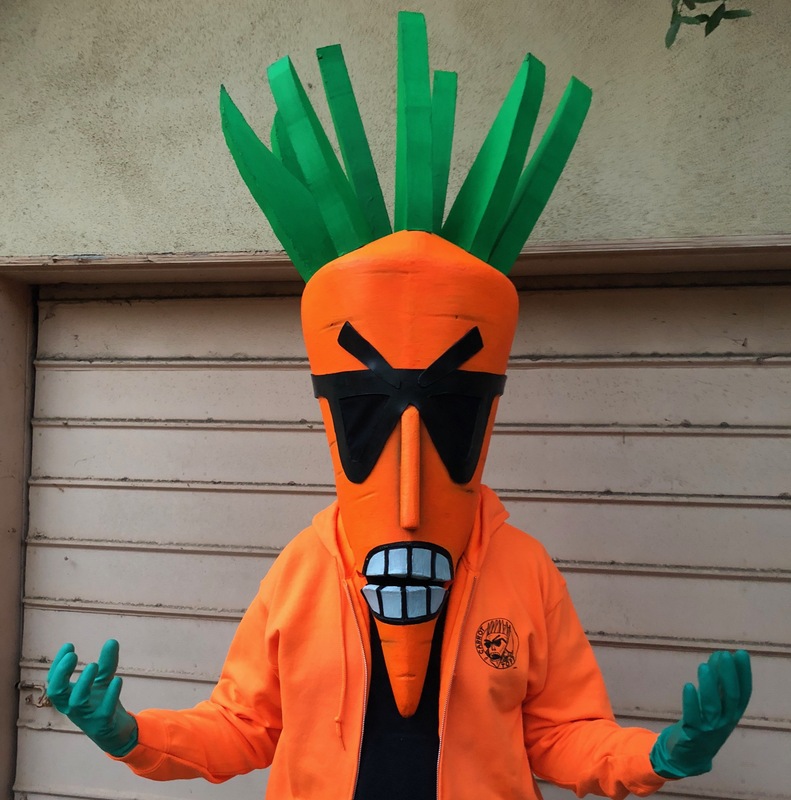 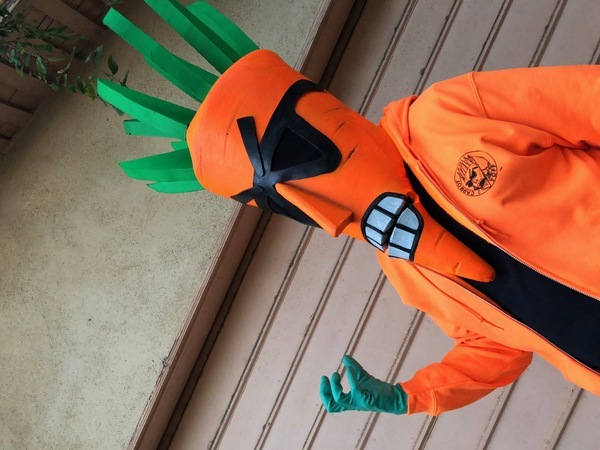 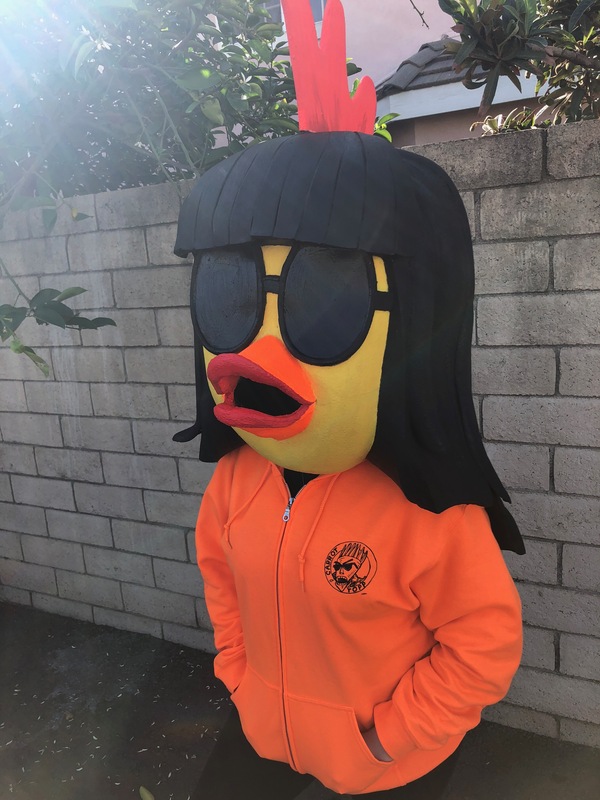 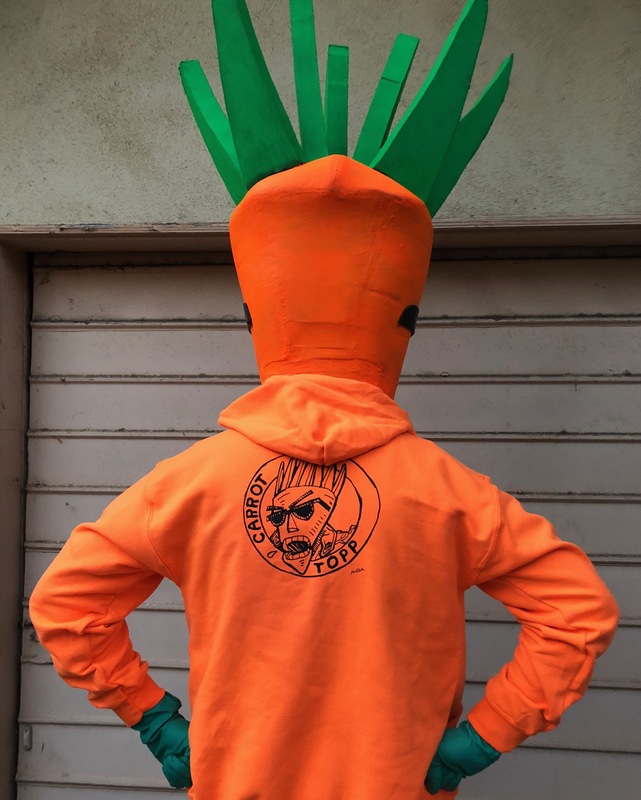 Order now this fabulous Radioactive Chickenheads Carrot Topp character zipper hoodie. 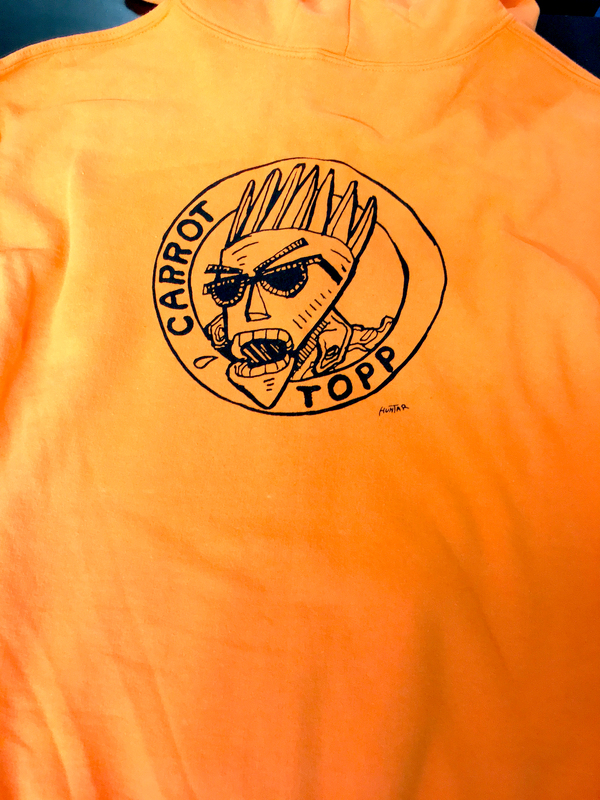 Designed by Hunter Jackson of GWAR! 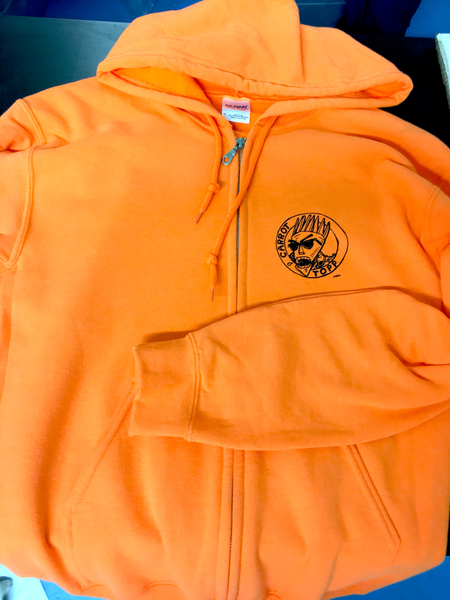 Printed on Gildan Heavy Blend hoodies, 50% Cotton 50 % Polyester Pre-shunk. Adult sizes S - XL. Printed on--what else? 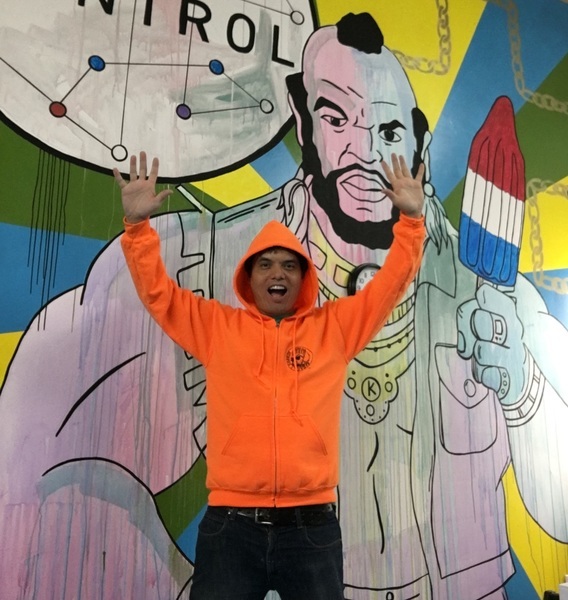 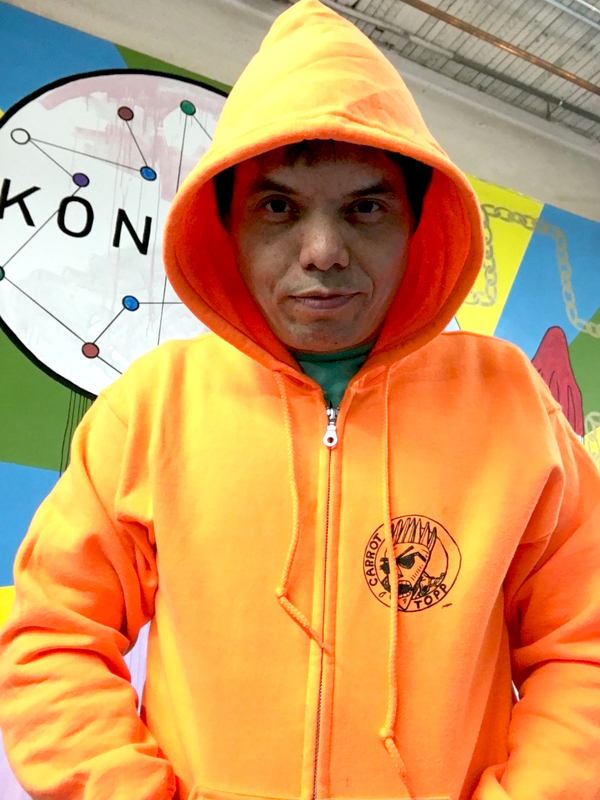 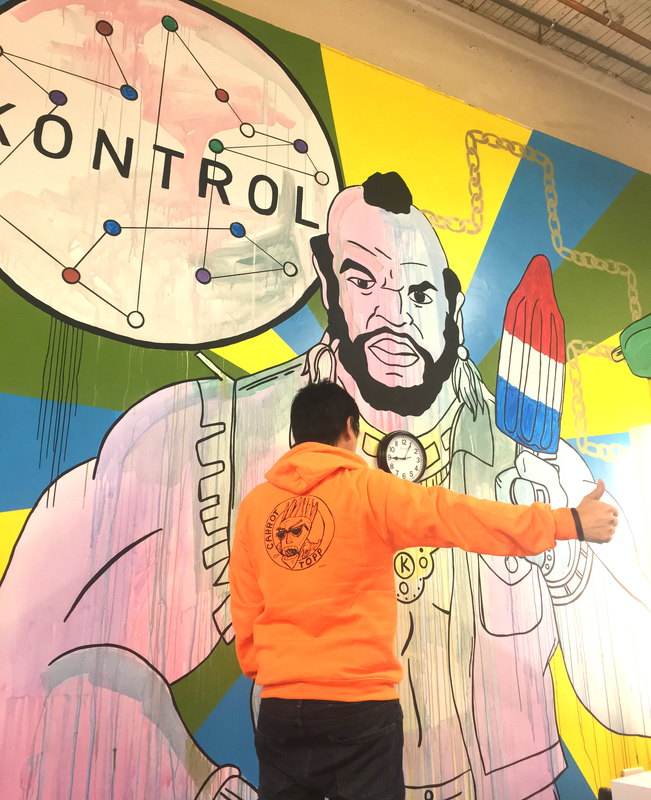 ?--Carrot Topp Orange Hoodies!